CASA’s Associate Director of Aviation Safety, (ADAS) Dr Jonathan Aleck, explains the concept of strict liability. Breaches of most of the provisions of the Civil Aviation Regulations and the Civil Aviation Safety Regulations, and a few of the provisions appearing in the Civil Aviation Act, are offences of strict liability. Dr Aleck says there is an unfortunate misunderstanding about what this means. 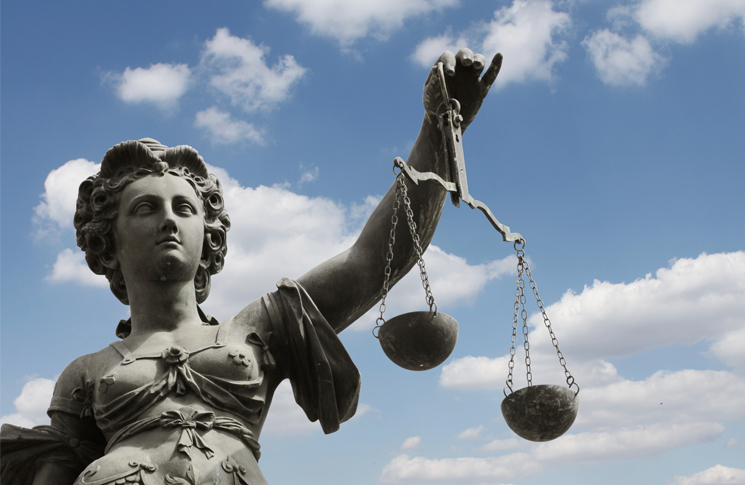 ‘Many people believe that “strict liability” somehow involves a presumption of guilt, as opposed to the presumption of innocence that is central to our system of justice; and that it also involves a reversal of the burden of proof, shifting that burden from the prosecutor to the person charged with the offence. This is simply not so,’ he says. The difference between strict liability offences and other ‘fault-based’ offences has to do with the mental element, the Associate Director says. The parallel is in traffic law, where most ordinary road traffic offences are offences of strict liability. ‘So, for example, if a driver decides to dispute a charge of driving without a seat belt, the prosecutor need not prove that the driver intended not to wear, knew they were not wearing, or simply forgot to wear, their seat belt. All that needs to be proven is that, in fact, the driver was not wearing their seat belt,’ Dr Aleck explains. Dr Jonathan Aleck, CASA’s Associate Director of Aviation Safety. Dr Aleck also points out that making the breach of a safety requirement set out in the civil aviation regulations an offence of strict liability is entirely consistent with long-standing Commonwealth criminal justice policy. ‘This is and has been the norm for the vast majority of the Civil Aviation Safety Regulations, the Civil Aviation Regulations and the Air Navigation Regulations that preceded these,’ he says. 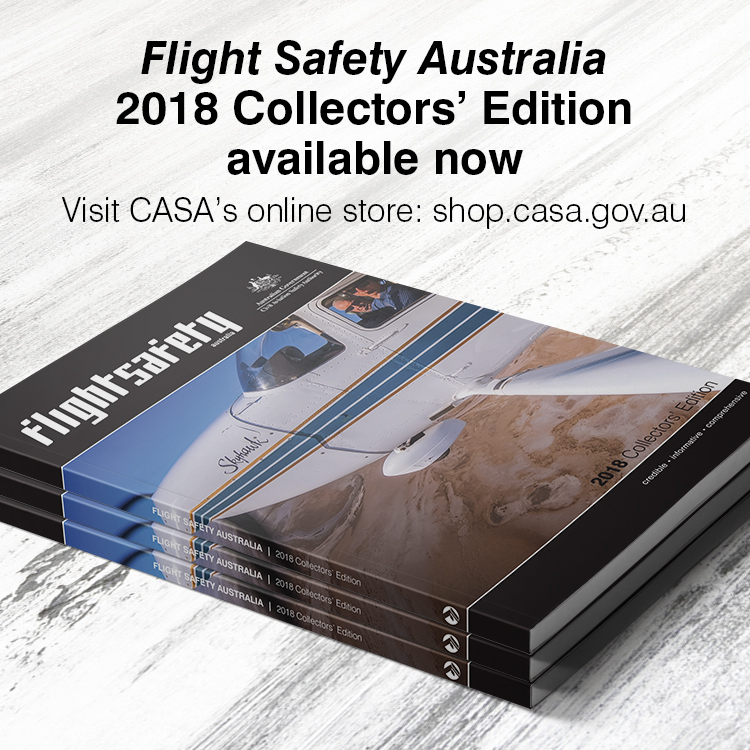 Consistent with the Government’s response to the recommendations of the Aviation Safety Regulation Review, CASA is reconsidering the nature and propriety of the offences and the penalties imposed for breaches of the civil aviation legislation. 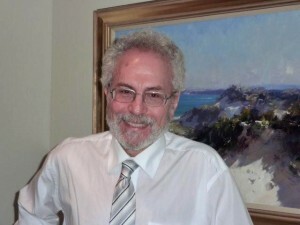 In the meantime, however one may feel about the substance of the regulations, they cannot be said to have been developed or drafted in anything but complete fidelity to all applicable legal requirements, and in strict accordance with the protections that are the hallmarks of our system of justice, Dr Aleck concludes.